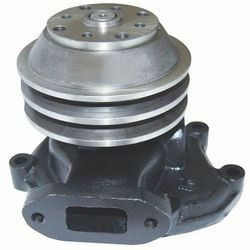 Pioneers in the industry, we offer kirloskar bliss generator water pump ( 62-125 kva ), kirloskar bliss generator water pump (30 kva big pully ), 6kswtc-bliss generator turbocharger, bliss genset 160kva parts - 6kswitc-113, kirloskar bliss generator water pump 15 to 25 kva and 4kswn108 bliss generator parts from India. 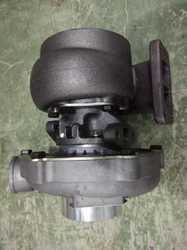 We are involved in supplying a wide gamut of Gensets Spare Parts to our customers. 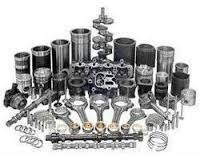 Our trained procurement agents source these from trusted vendors of the market who manufacture spare parts as per the defined industrial standards. Our products are known for their durability, high operational fluency, high tensile strength and resistance to wear or scuffing. 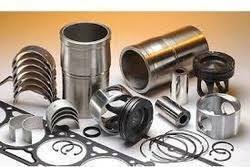 We have a team of qualified analysts, who test these on various quality parameters to ensure that flawless gensets spare parts are made available to the customers. 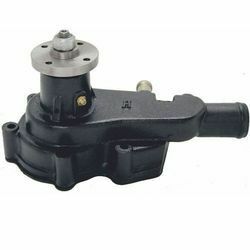 Our organization specializes in providing an excellent range of Bliss Engine Parts. 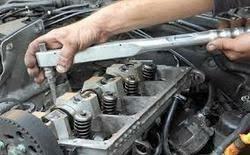 Our given engine part is used in different automotive applications to ensure the better functioning of parts. 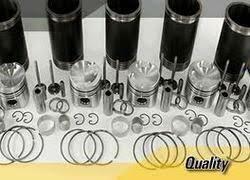 We assure our clients that our entire products range is excellent on counts of quality, reliability, and durability. Require low maintenance, these come in the market at pocket-friendly prices. 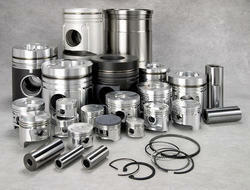 We assure to our valuable clients for timely delivery of products. 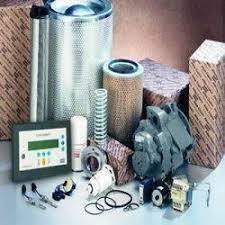 Looking for Kirloskar Bliss Generator Parts ?